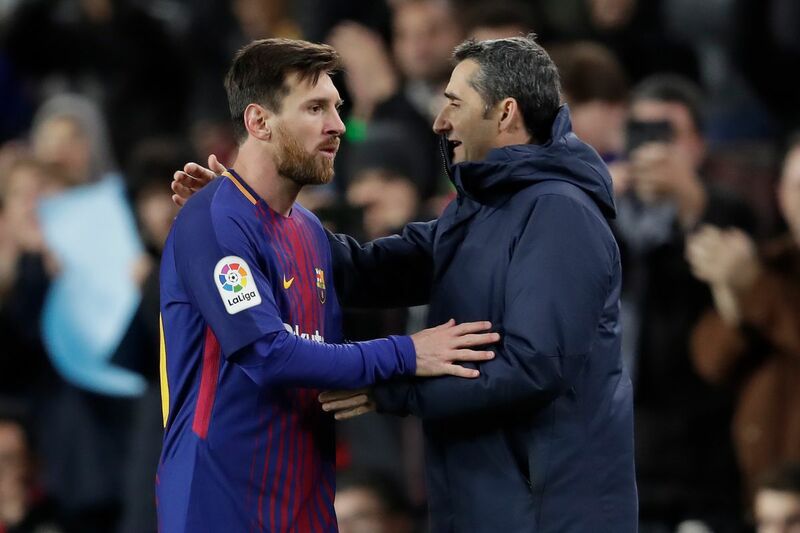 Ernesto Valverde’s recent decision making seems to have quite upset Lionel Messi and his position as Barcelona’s coach will soon be a case for questioning. Barcelona’s draw versus Athletic Bilbao at the San Mames on Sunday evening left the La Liga title race wide open. The Catalans are now just six points behind the highly resurgent Real Madrid who have picked up the pace of late. One of the biggest reasons for Barcelona’s near downfall in the Basque County was Ernesto Valverde’s decision-making. Risking a non-fully fit Lionel Messi and playing Arturo Vidal ahead of Arthur in one of Spain’s most difficult away stadiums proved to be two ridiculous decisions. Ernesto Valverde’s contract at the Camp Nou expires in June but Josep Maria Bartomeu along with his directors is in constant talks with the first team coach to extend his association with the team. However, Ernesto Valverde is much unloved in between the Barcelona fans, who make their views about him vocal more often than not. 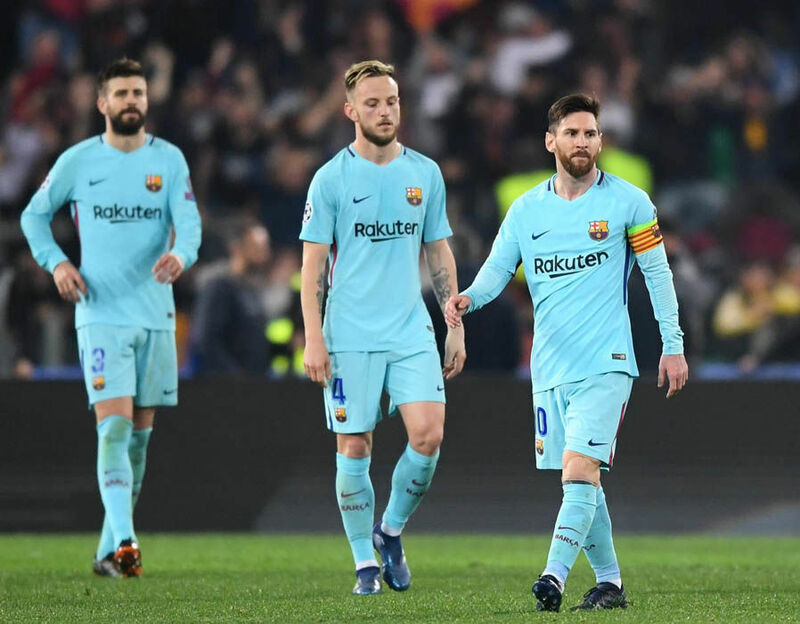 His lack of squad rotation, style of play and poor decision-making ability have been mocked by the Barcelona fans nearly in every match at the Camp Nou over the recent days. With the behaviour of the squad since the start of this season, it does not seem like everybody is happy to be playing under Valverde, and now sources have claimed that Barcelona’s biggest star is the unhappiest with the former Athletic Bilbao manager. Lionel Messi is not at all a fan of Valverde’s tactics and personalities and wants him out at the end of this season, irrespective of whether Barcelona wins the UEFA Champions League or not.